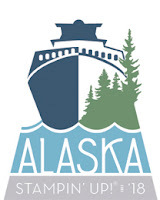 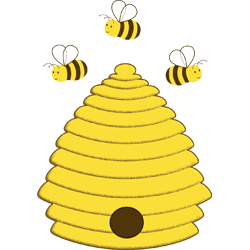 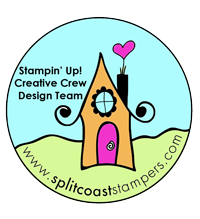 I’m off to Thailand today for the Stampin’ Up Incentive Trip AND I want to THANK YOU for helping me get there!! 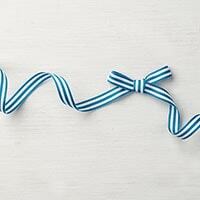 While I’m away you’ll get a FREE roll of Ribbon with every $50* purchase until JULY 20, 2017. 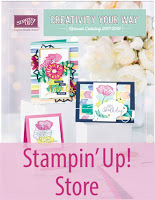 That’s on top of the Stampin’ Up Bonus Days Special. The ribbon special is only available through me. 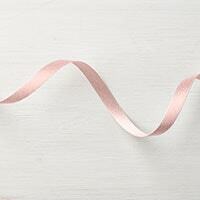 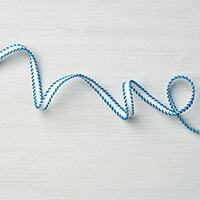 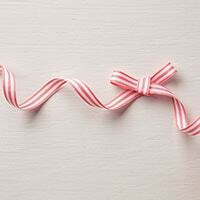 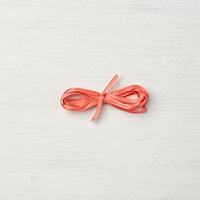 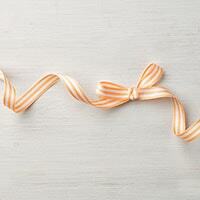 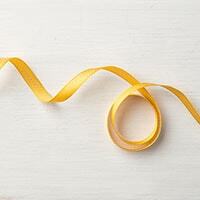 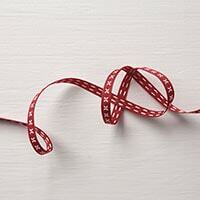 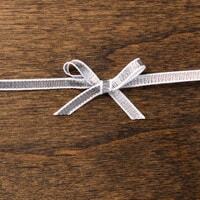 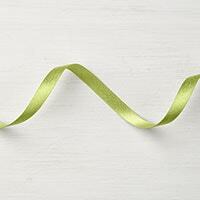 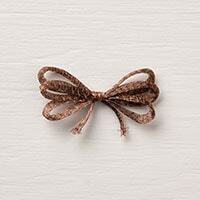 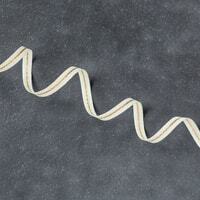 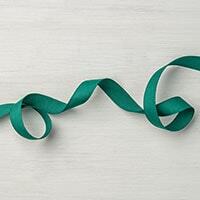 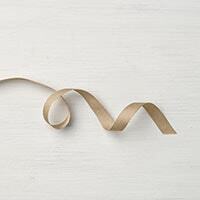 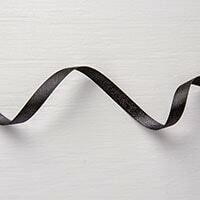 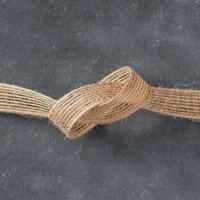 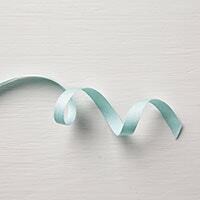 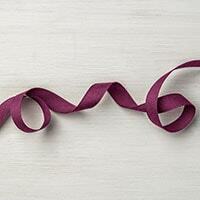 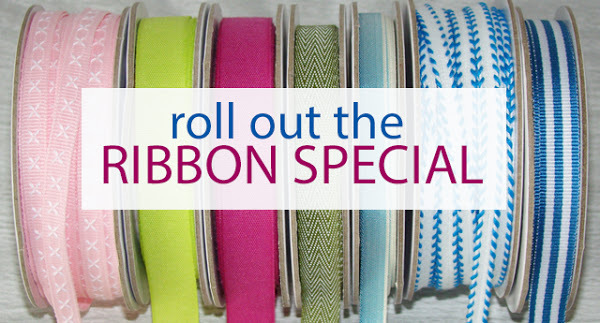 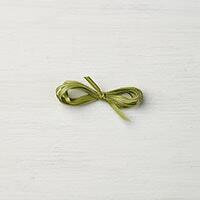 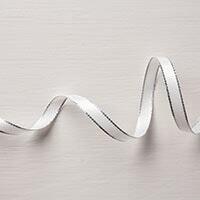 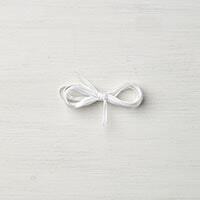 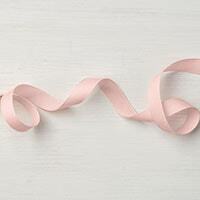 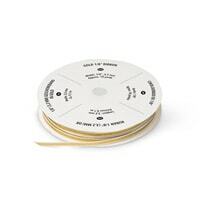 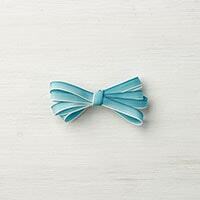 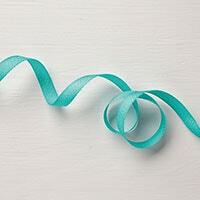 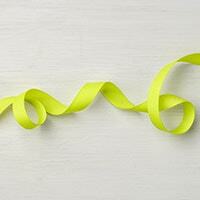 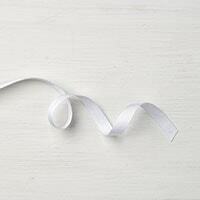 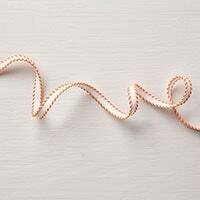 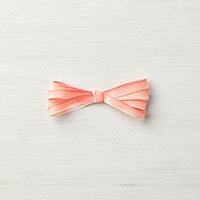 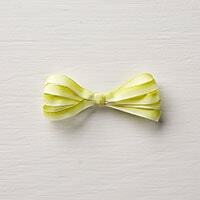 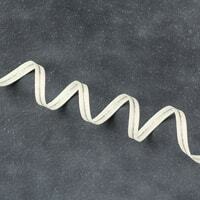 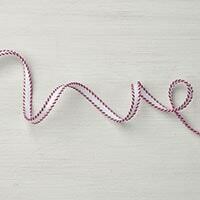 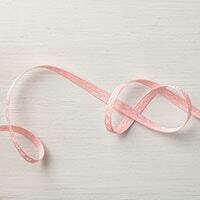 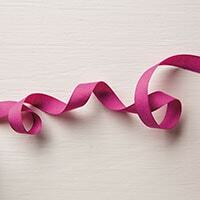 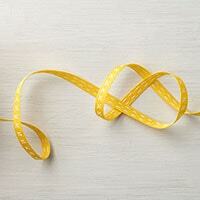 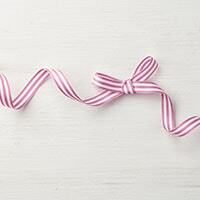 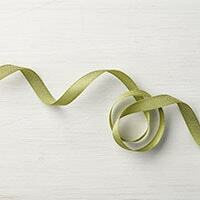 For every $50* you spend, get a FREE $7 roll of ribbon from ME. 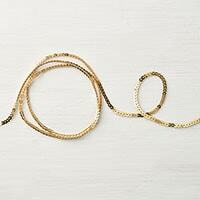 See choices below. 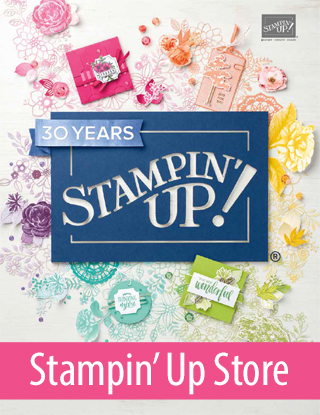 For every $50* you spend, get a $5 Coupon from Stampin’ Up to use in August. 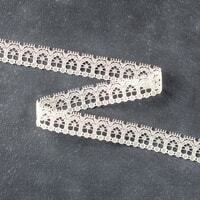 More details or to get the kit click HERE! 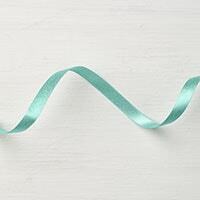 How do I get my tutorial and ribbon? 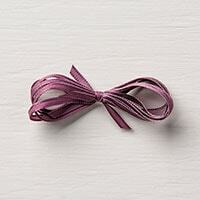 Please email me (BrendaQstamps@yahoo.com) your Tutorial and/or Ribbon choice after you have placed your order. 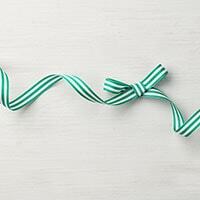 Ribbon will be sent separately at the end of July. 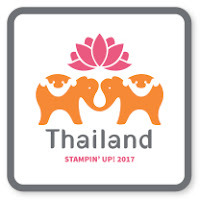 Tutorials will be sent via email. 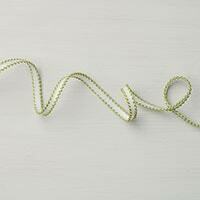 Please note I will send the tutorial as soon as I can, but it may take longer than usual while I’m traveling. 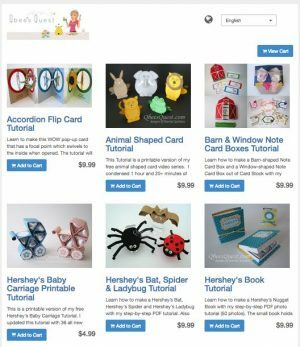 Want to place an order by phone or email? 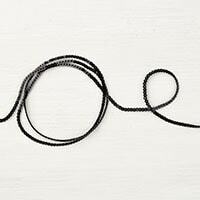 Email orders will be placed when I get back on the 19th. 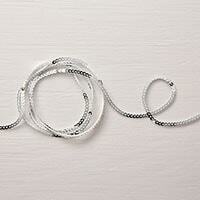 I will take phone orders on July 19th and 20th.